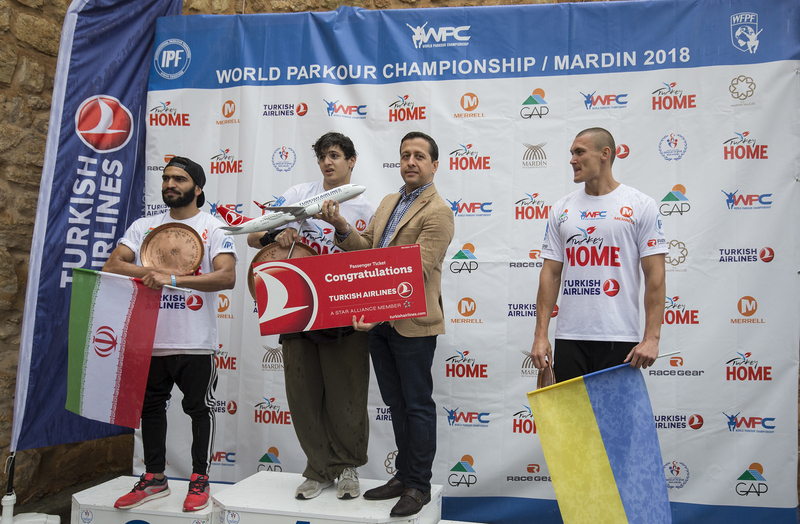 The World Parkour Championship in Mardin, Turkey was completed successfully with all the athletes putting on an incredible performance. 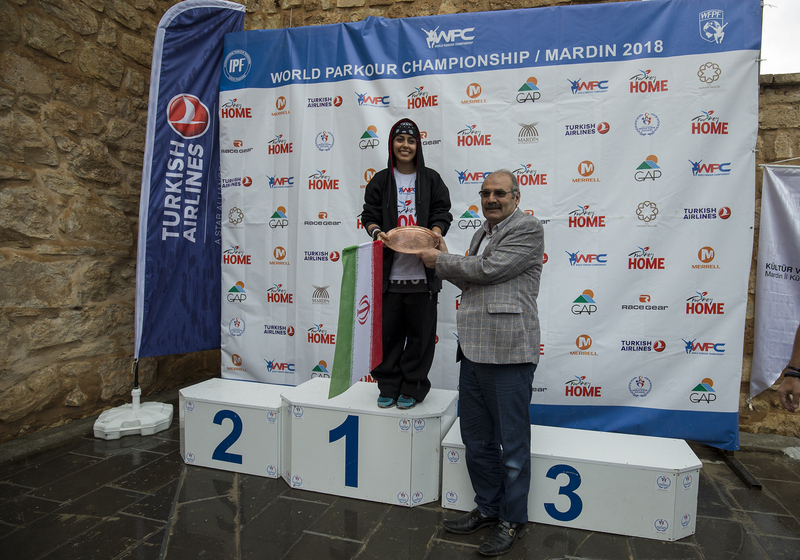 The event was held on the 12th and 13th of May in the historic Zinciriye Medresesi, in Mardin, Turkey, where 32 athletes from 14 nationalities competed in Speed and Freestyle categories. The Speed competition was held on Saturday, followed by the “Alive after Five” Freestyle Elimination category. 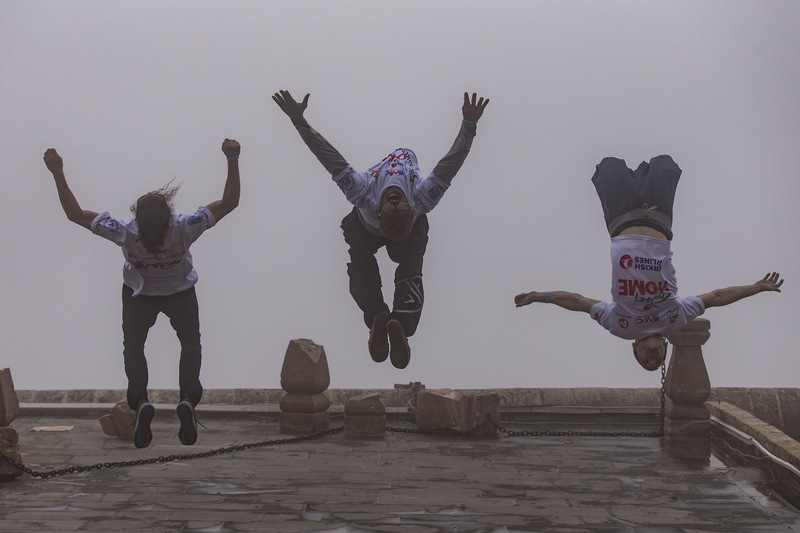 On Sunday the Freestyle Finals were held which saw 15 top athletes perform their best tricks in front of the crowds. Videos from the event can be viewed on our Youtube Channel. 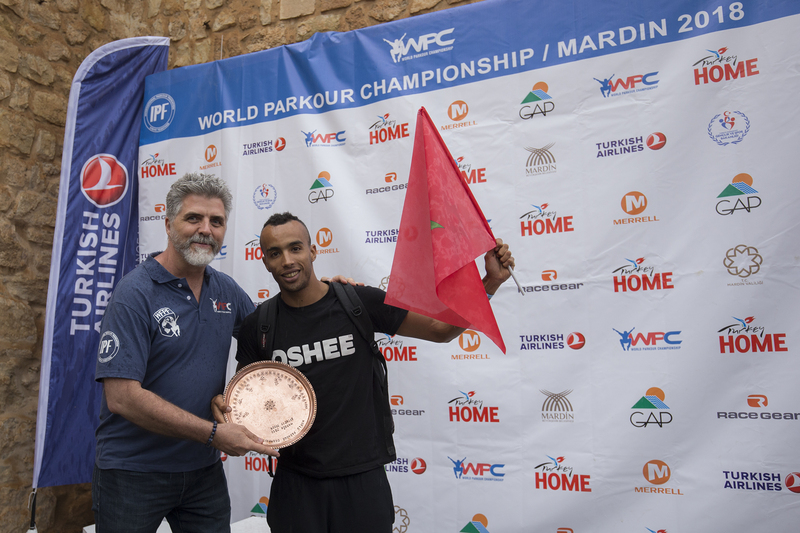 We would like to thank all of the participants, crew, WFPF, sponsors and local organisers for an incredible event!